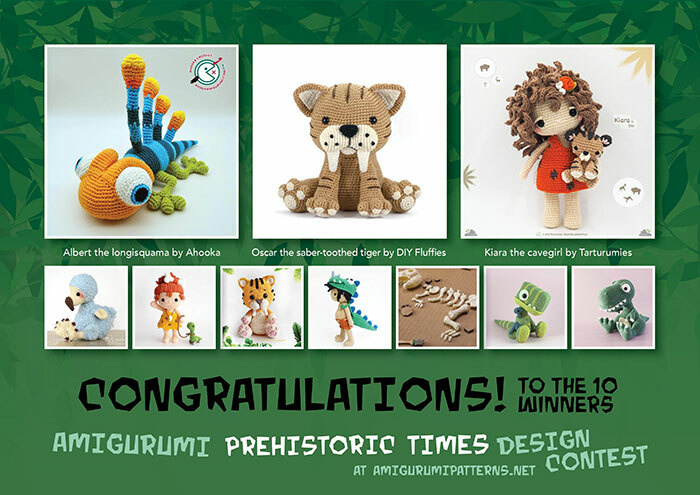 TODAY WE BRING YOU GOOD NEWS! 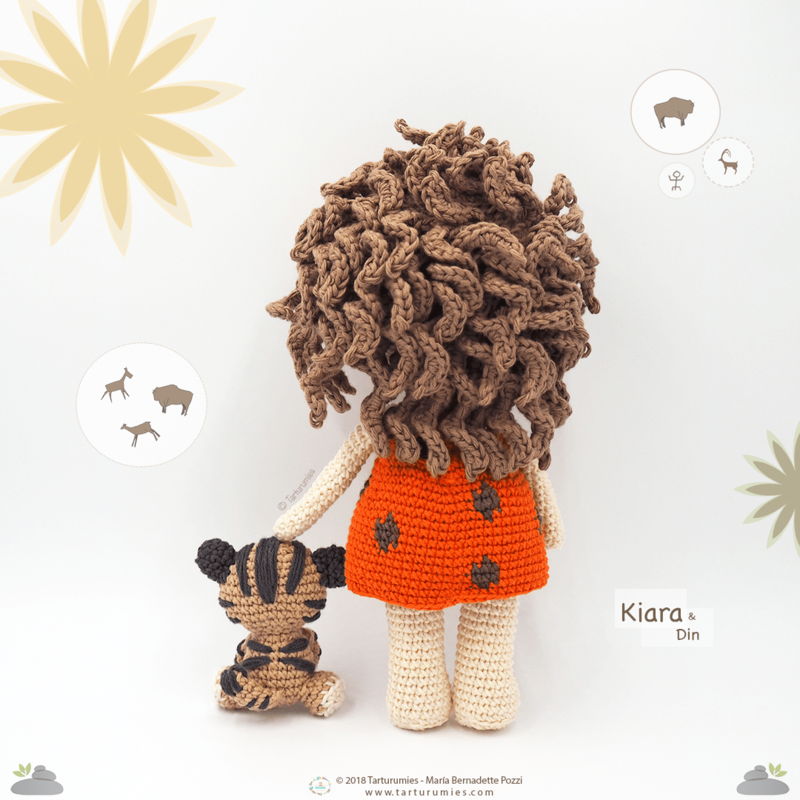 Our Kiara and Din sweets are now available in our Etsy shop. 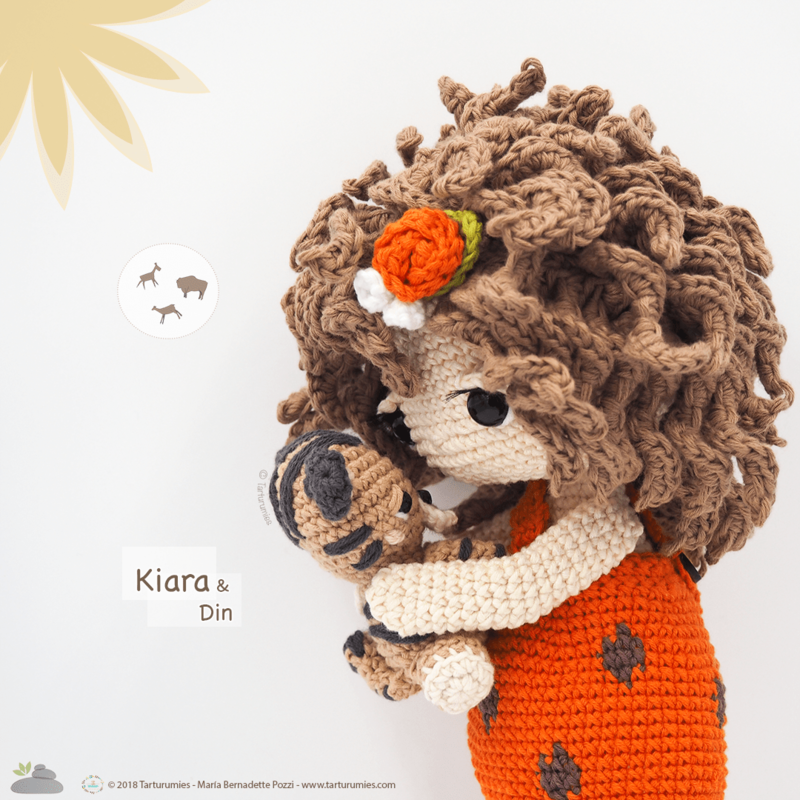 By purchasing this article you’ll receive a PDF with the step by step in 26 pages where you’ll find more than 100 photographs and diagrams, all very detailed to make your Kiara and his friend Din, in amigurumi. Our patterns are very clear and well organized so you can follow each step with more peacefully. 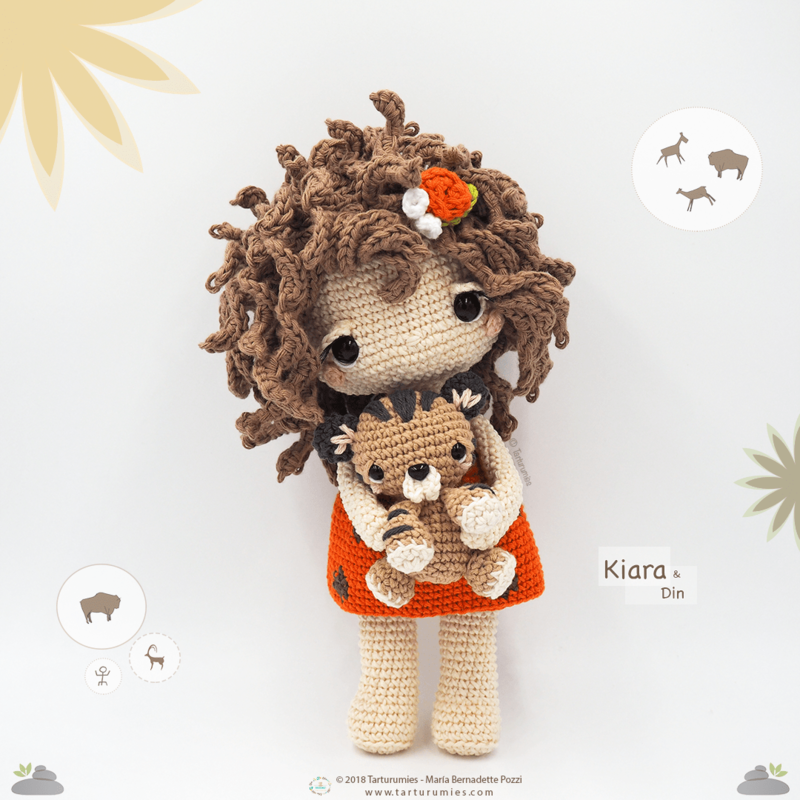 –Kiara is about some adorable 26cm high (10,24 inches approx.) and has a wire structure inside to make her articulated. What do you say? Do you dare to have your own Kiara and Din? 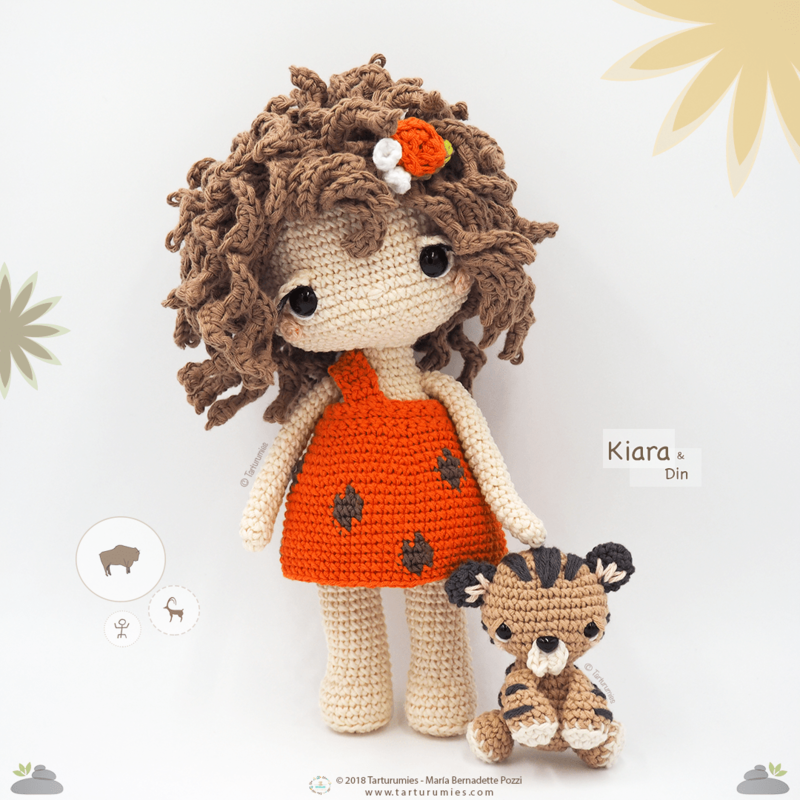 We invite you to discover our Etsy Shop and enjoy together with our adorable friends. REMEMBER: In our shop, you’ll find DISCOUNT COUPONS for your purchases!